Lufflands Bar will be open up to 4 nights per week during busy times. 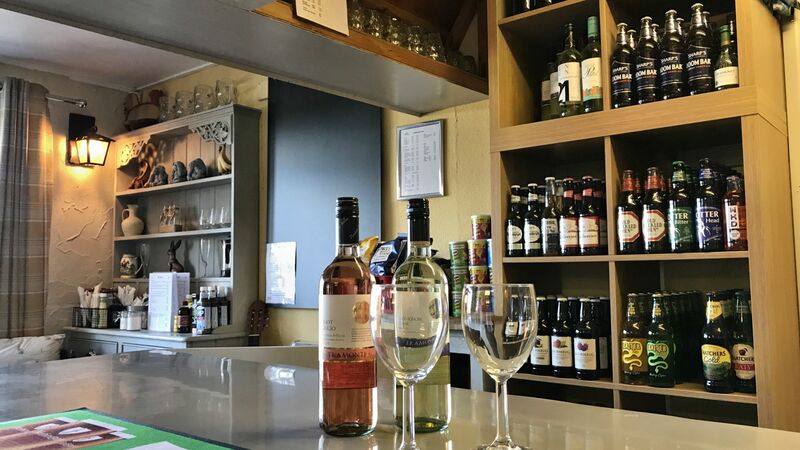 Currently getting ready for our first full season at Lufflands, we are developing our menu of Bar and Homemade meals along with Take-a-way options. We look forward to seeing you for a relaxing drink in our cosy bar. We are currently developing our refurbished facility block which will include showers, toilets and vanity basins and coin operated laundry facility. 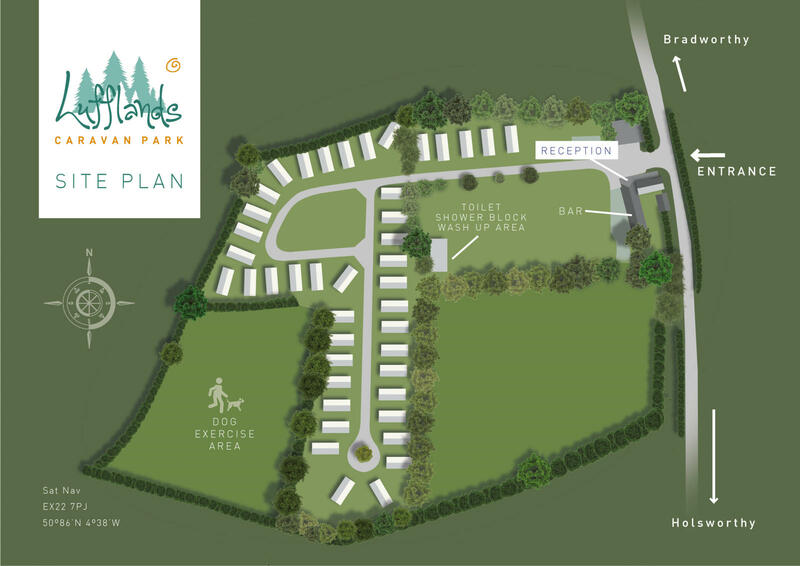 Meander along to our Doggy exercise field where your pet can have the freedom to take some much needed exercise. We only ask that you clear up after your pooch and use a lead when outside the exercise field.